Home/Newsworthy/The Churches in the Balkans are growing strong! The Churches in the Balkans are growing strong! 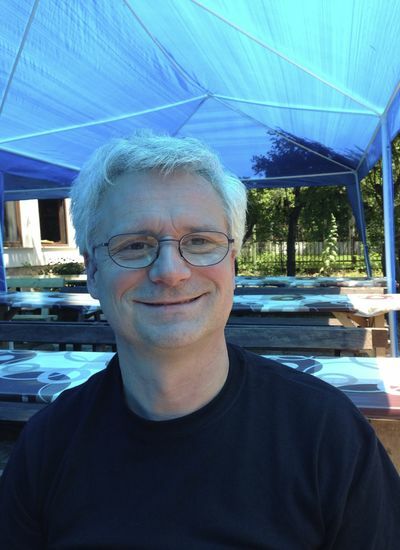 ECAL Convenor Jan-Aage Torp has spent five days with leaders of the evangelical-pentecostal movement in Bosnia & Hercegovina, Slovenia, Croatia and Serbia, and he is happy to report that the churches in this war-torn region of Europe are growing stronger! 250 men in serious prayer! Damir Spoljaric is this week meeting with Croatia´s President for the second time! - I was amazed at the depth and seriousness of these brothers and sisters in Christ, exclaims Jan-Aage. - I had heard that there wasn´t much of substance that is happening in these nations, but that is simply wrong! Jan-Aage Torp joined new ECAL member from Mostar in Hercegovina, Karmelo Kresonja, who is the Vice-President of the Evangelical Churches of Bosnia & Hercegovina, for five days. The first 3 1/2 days were at the men´s conference «Cuvar brata svoga» (=Keeper of my brother) in Boracko Jezero (lake) beside Borci village on the mountains of central Hercegovina. 250 men from Bosnia & Hercegovina, Croatia, Slovenia and Serbia gathered for impacting teaching, worship, fun and fellowship! The theme this time was «With discipline to excellence!» The conference was held for the fifth year in a row. Afterwards, Jan-Aage ministered in Karmelo´s church in Mostar, where he met true believers in Jesus Christ! 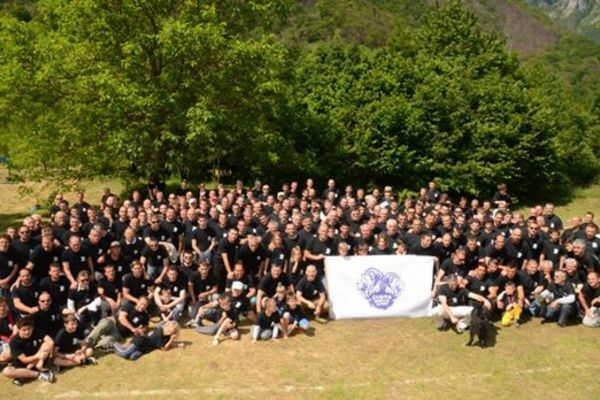 250 men, trained for the harvest in the Balkans! 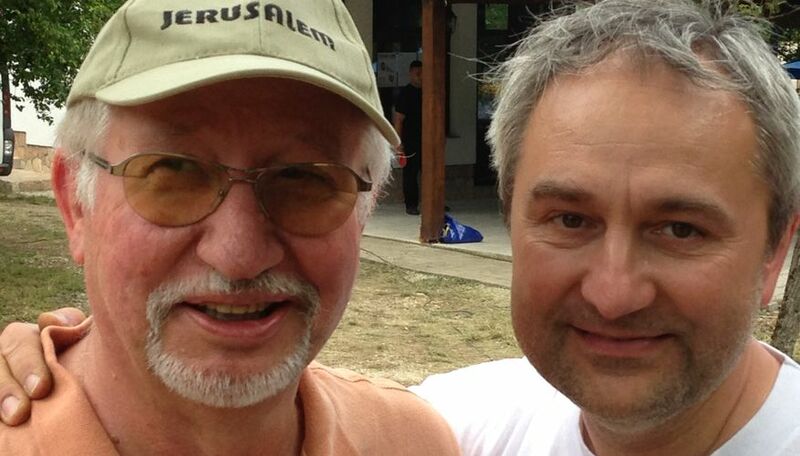 Slovenia was US-born missionary Steve Telzerow, who is married to a Slovenian and has served in that nation for 23 years. From Serbia was my friend from many years back, Viktor Sabo from Subotica, and from Croatia was the broadest group of apostolic leaders: Damir Spoljaric from Osijek, who is also the President of the Evangelical Pentecostal Church of Croatia, which is the largest national network in the nation; Oliver Buljat from Karlovac; and Jasmin Avdagic from Sibenik, a successful Attorney at Law by profession. And there were others as well. In the midst of wars and crises, God has raised up a regional apostolic-prophetic leadership with a variety of giftings, and with genuine desire to serve each other and function as a team. This is far beyond what I had expected! declares the ECAL Convenor. 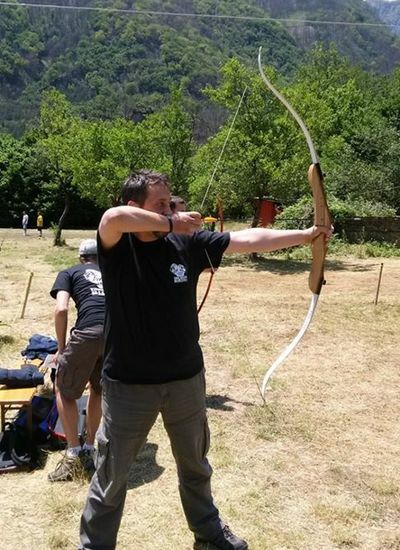 Fun with archery: Slavko Hadjic practicing! - The men´s conference was about «Discipline and Excellence». and in practical ways dealt with real life issues such as how to take care of your family, your finances etc. There was serious prayer and spiritual warfare. There was both a family flavor to the conference, while it also was an army boot camp. - The churches in these nations are still small in size, but the vitality that I experienced, ensures that great things are about to emerge, states Jan-Aage. - Expecially in Croatia, there has been real progress: Damir Spoljaric will this week meet the President of the nation for the second time. The President even attended one of their churches in Zagreb a few weeks ago. And some months ago, the church in Osijek was invited to broadcast on tv their Sunday service nationally on the official broadcasting network: Brother Damir Spoljaric preached a central message to the nation about Jesus Christ! - I have great hopes for the Balkans after these five days, says Jan-Aage Torp. -This is simply apostolic!